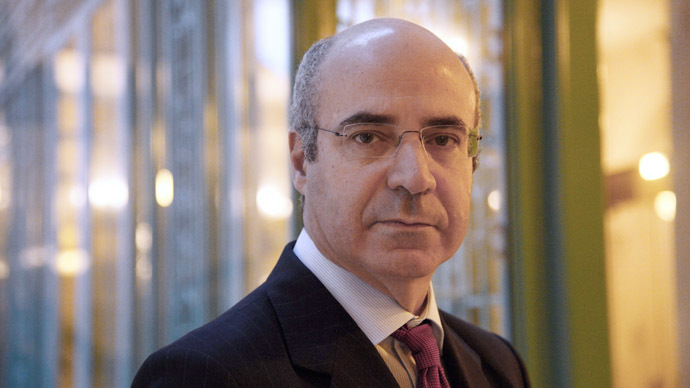 Great Britain was the only state that refused to fulfill the official request of Russian law enforcers in the search for William Browder, the former head of an investment fund wanted for embezzlement and tax evasion. Russia’s Deputy Prosecutor General Aleksandr Zvyagintsev said at a Tuesday press conference in Moscow, “I have signed several requests addressed to Great Britain, Cyprus, Latvia and Estonia. All these countries excluding Great Britain fulfilled the international investigation instructions ahead of time. “We hope that Great Britain heeds the international community’s call and hands us over the people who have violated the law. In the whole history of Russian-British relations the UK has only handed one person over to us – and this was an ordinary hooligan. As for the rest – the multi-millionaires and billionaires who continue to launder money in Albion - unfortunately, these are not extradited,” Zvyagintsev added. William Browder is a US-born British citizen who founded the Hermitage Capital Management investment fund – a major firm working with Russian securities since the mid-1990s that earned its owners hundreds of millions of dollars. Browder fled Russia in 2006 after law enforcers showed interest in some of the fund’s financial schemes. 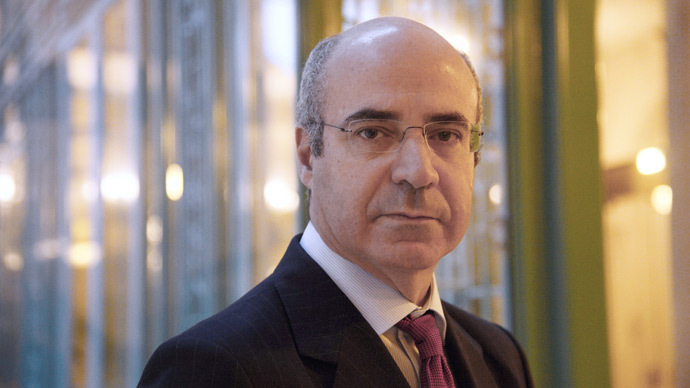 The investigation continued and led to a court process in which Browder was found guilty of large-scale tax evasion and sentenced to nine years in prison in absentia. 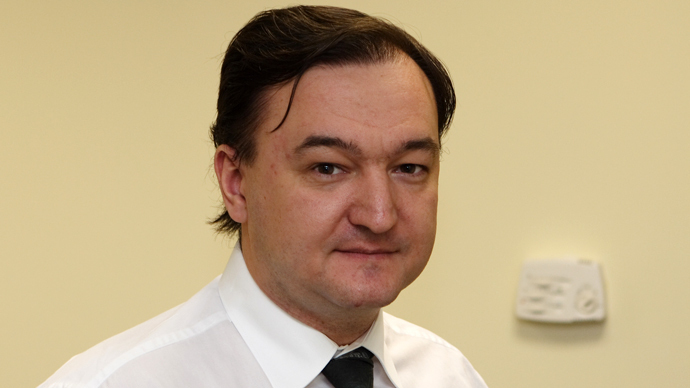 Another person convicted in this case in the now famous auditor, the late Sergey Magnitsky, whose name became known after his tragic death in a Moscow pre-trial detention center in 2009. According to forensic report, Magnitsky died of pancreatitis and a heart condition, but Browder and his colleagues have claimed that Russians law enforcers deliberately tortured and killed the accountant. 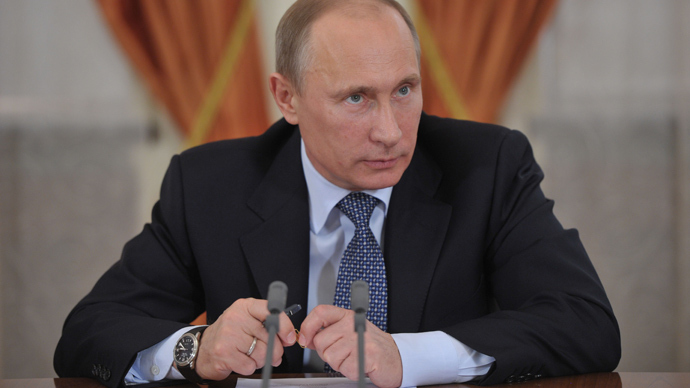 The case was intensely covered in the mass media and promoted in US political circles, eventually leading to the so-called Magnitsky Act – a US law imposing sanctions on Russian state and justice officials suspected in human rights violations. Russia blasted the move as an attempt to influence an independent court in a sovereign state and retaliated with its own Guantanamo list – an act imposing sanctions on US officials suspected of violating Human Rights. 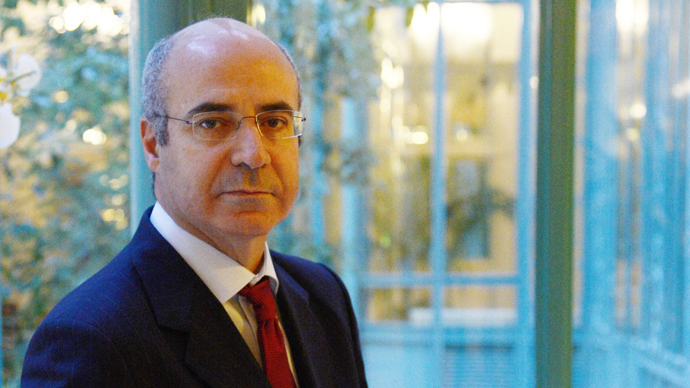 The spat between the two countries apparently allowed the General Secretariat of Interpol to refuse Russia’s warrant for Browder in July this year, claiming that the case was influenced by politics. 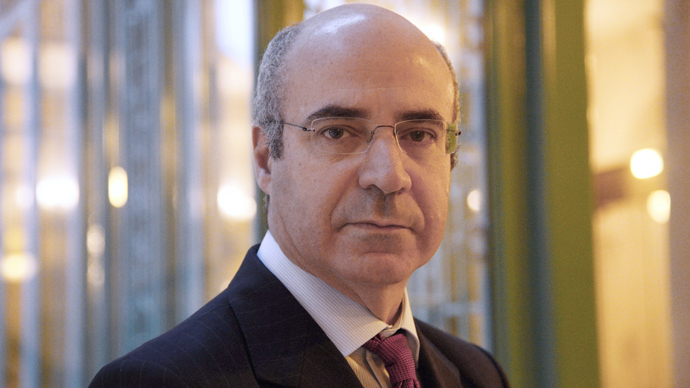 It also ordered to delete all information about Browder from Interpol’s international databases. “[The ministry] continues to consider Interpol an organization which is not motivated by political and judgmental decisions in its work, but acts solely in accordance with international law and the organization’s constitution,” the statement read.